Thank You to all our buyers in 2018! We offer affordable competitive pricing. Please contact us for pricing and for further details. who bought a 2016 Golden Imperial Bull calf! 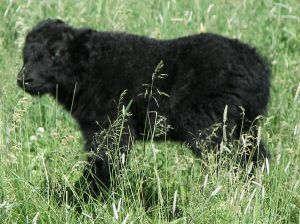 and 1 grey nose bull calf for sale. Call or stop by. Visitors always welcome. A specail thank you to the Rockn'K Bar C Ranch in McCall, Idaho, for allowing us to purchase Sampson, the son of Carson, who is pictured to the right. 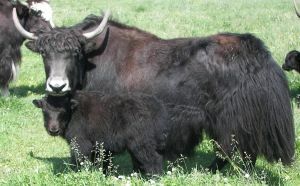 Sampson will be our new Herd Sire. Pictures coming soon. Born in June of 2018. 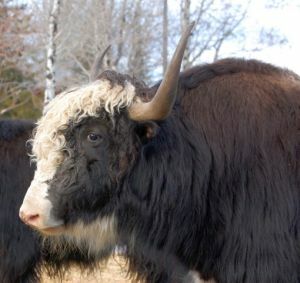 Would make an excellent addition to your herd. Very hardy, mountain stock. This little darling carries the Golden Gene! 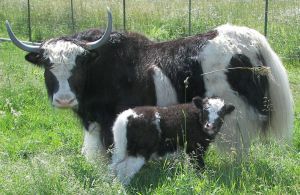 Born June 2018. As you can see, she comes from a line of royalty. 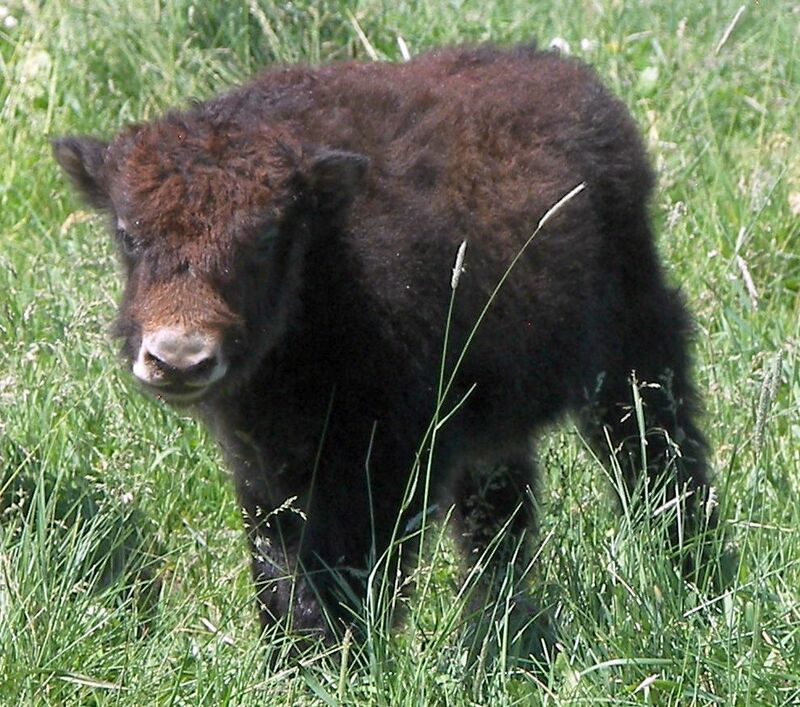 Let this little princess join your herd. 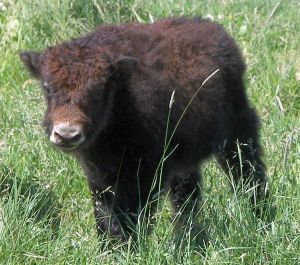 Born June 2018. 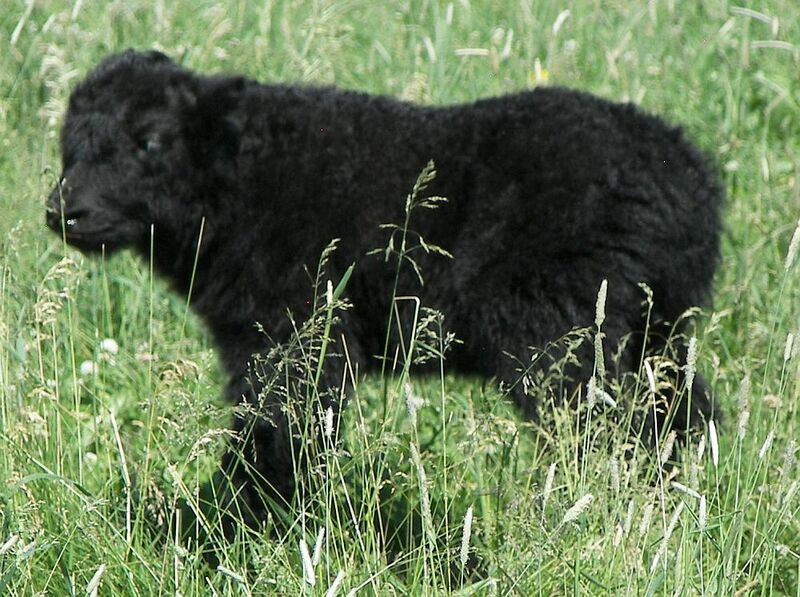 He may look like a mama's boy now, but would make an outstanding herd bull in the future. Mother has an excellent easy-going temperment. 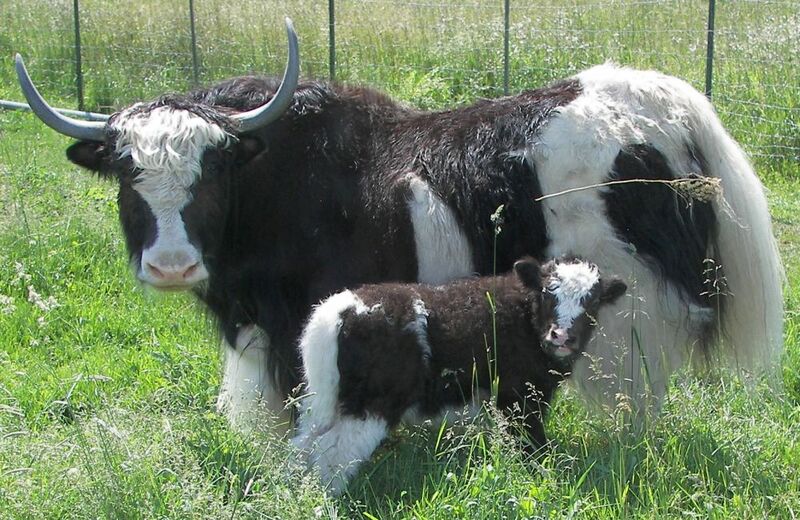 Born July 2018. This little guy is hot off the press. 2 days old in the picture. Solid in color and would make a solid addition to your herd.